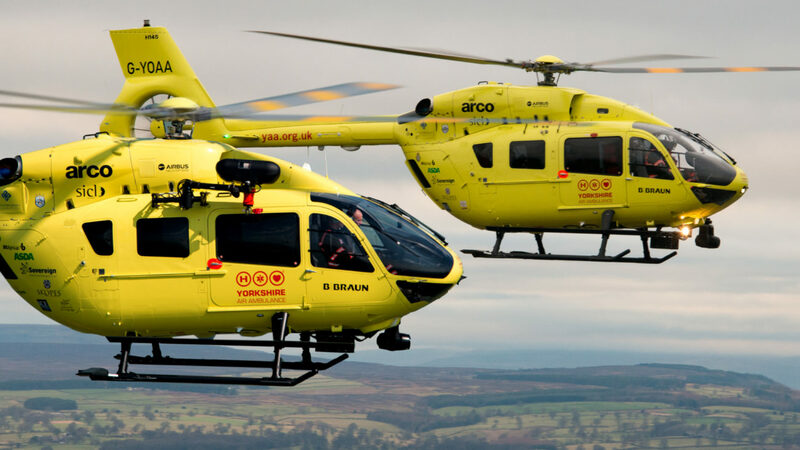 We’re pleased to announce that Orsis is an official corporate supporter of Yorkshire Air Ambulance. Providing support to an invaluable service to our county underpins the Orsis company ethos of giving back to the local community. Orsis says: “We’re delighted to have the opportunity to support such a valuable resource for Yorkshire. It has also provided an opportunity to boost our Corporate Social Responsibility and engage the support of the Orsis Team”. There are a number of ways in which businesses can become involved in supporting Yorkshire Air Ambulance, as explained on the charity website.